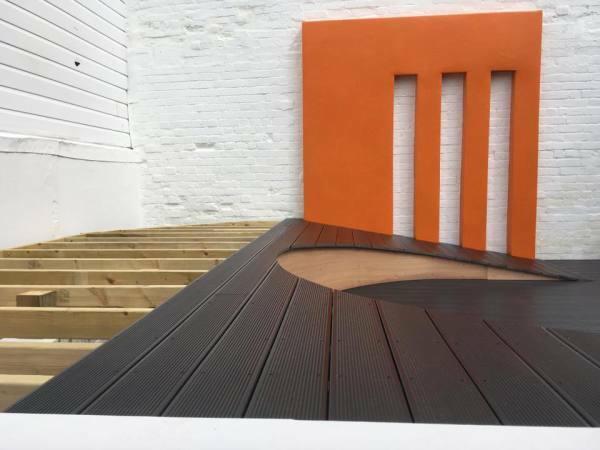 Decking provides one of the most effective and flexible methods of creating a stunning entertainment area in your garden. 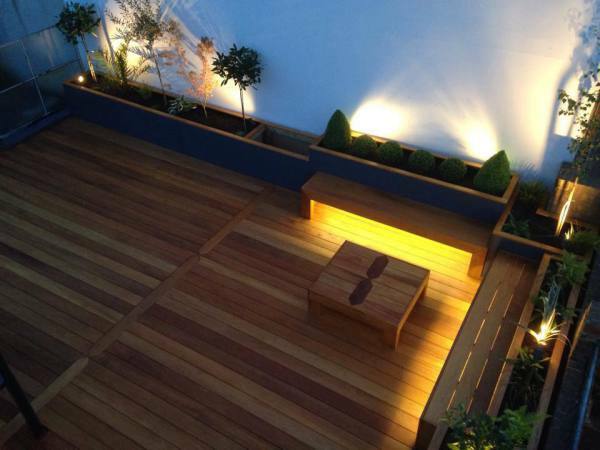 We can install decking to suit any area of your garden as decking is not constrained by ground levels or current patios as it can be built, within, around or on top of your existing landscaping. In the last two years composite decking has become very popular due to its maintenance free nature, as well as being non slip all year round. Its available in a wide range colours and styles can be installed with the hidden side fixings. 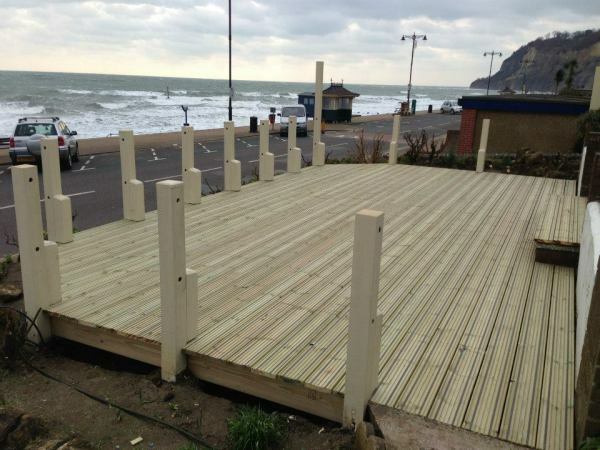 We can install a wide range of decking products from standard treated softwood decks to non slip options such as Rubadeck and Gripsure decking. 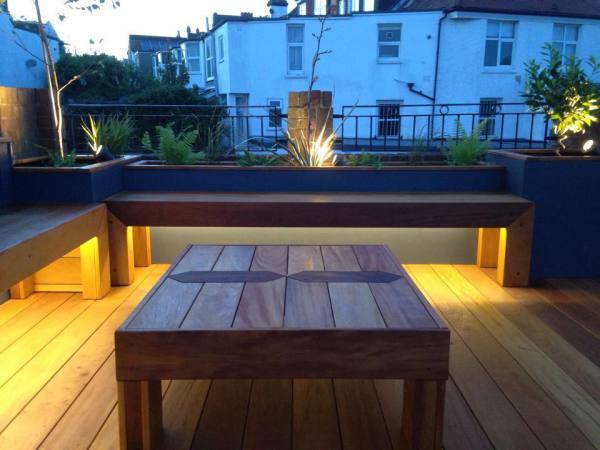 We also offer a completly bespoke roof terrace/ balcony service including planters, water features, lighting and planting. 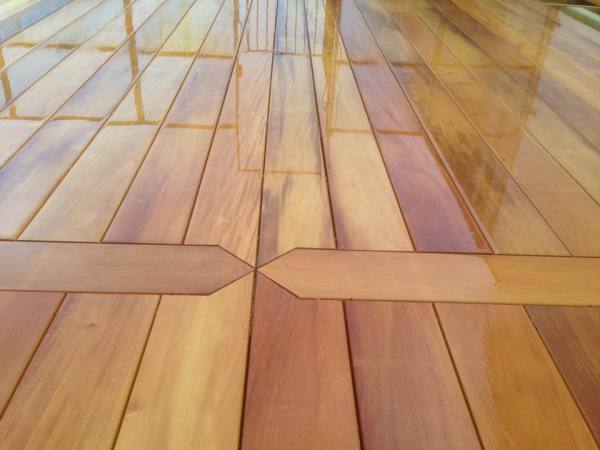 See some samples of our terraces below.